Tired of using a velcro strip to strap my GoPro’s remote to my motorcycle’s handlebar, I decided to design a mount for it. 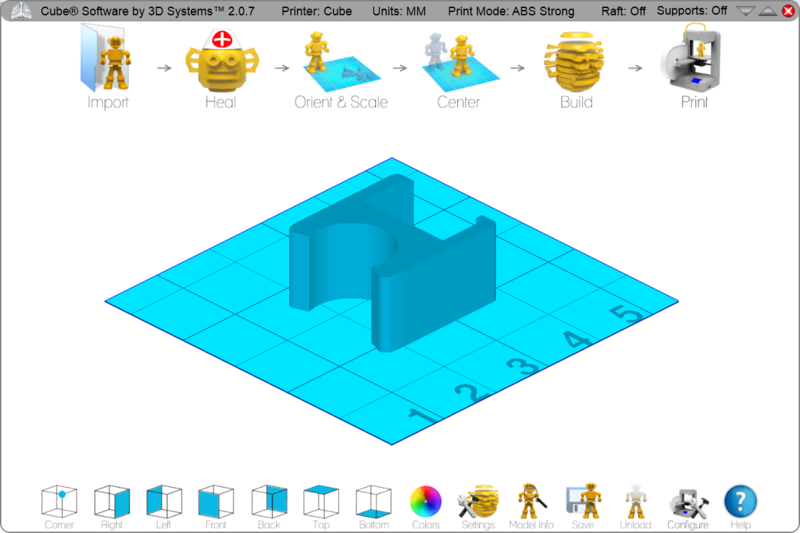 I used Cubify Invent (just $49) to create a simple design that would lend itself to be 3D printed on my Cube 3D printer. If you see the GoPro mounts in the market you will notice that most of them have complicated locking mechanism involving screws and hinges. I wanted something simple which served the intended purpose. So I decided to create a mount that would press fit around the handlebar. This is what I came up with. 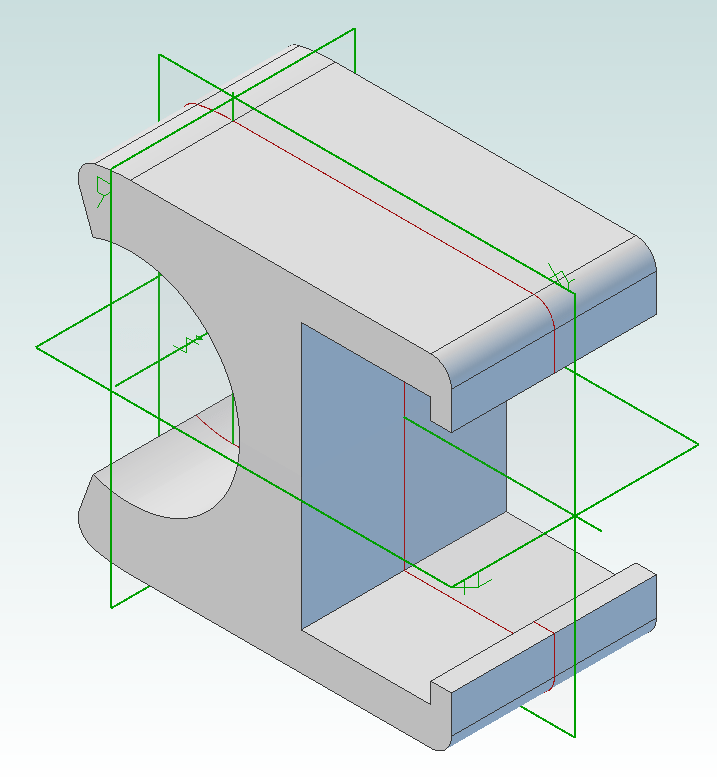 I exported the 3D design to a STL file and loaded it into the Cube’s client software to ready it for 3D printing. 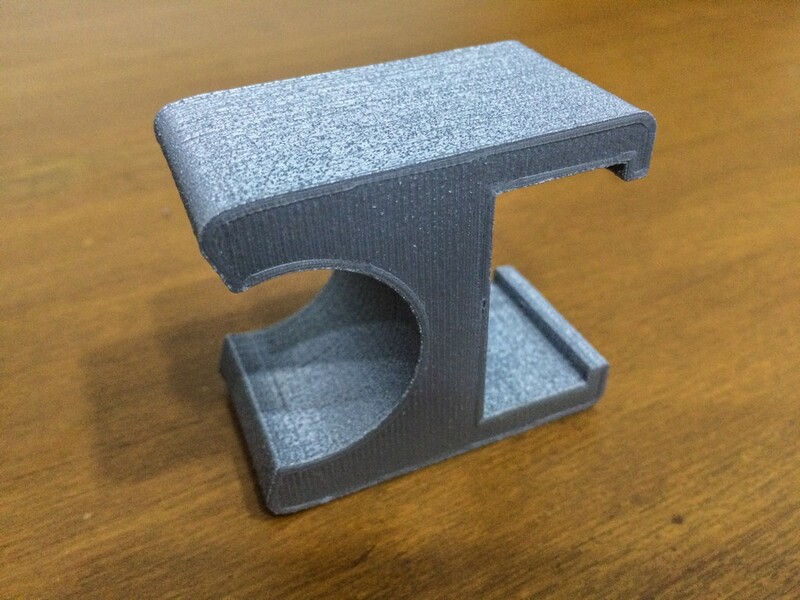 It took a couple of hours to print. 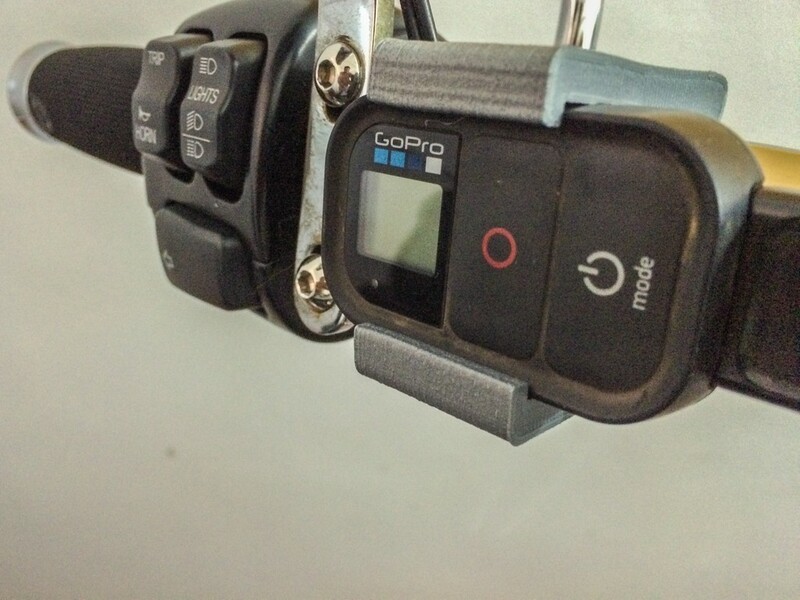 I slid the GoPro remote into the slot created for it on the mount and pressed the mount onto the handlebar. It fit perfectly. 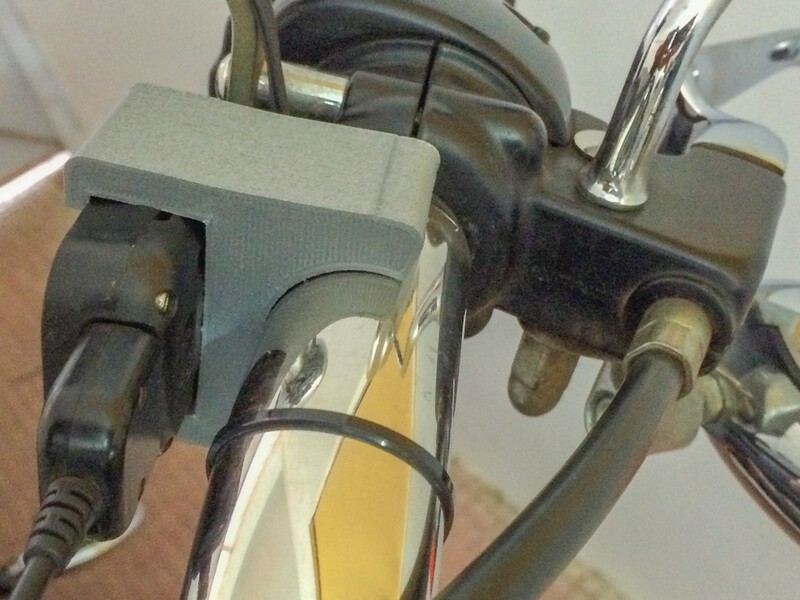 I now need to go for a long ride and check whether the mount will hold up against the vibrations. I think it will. 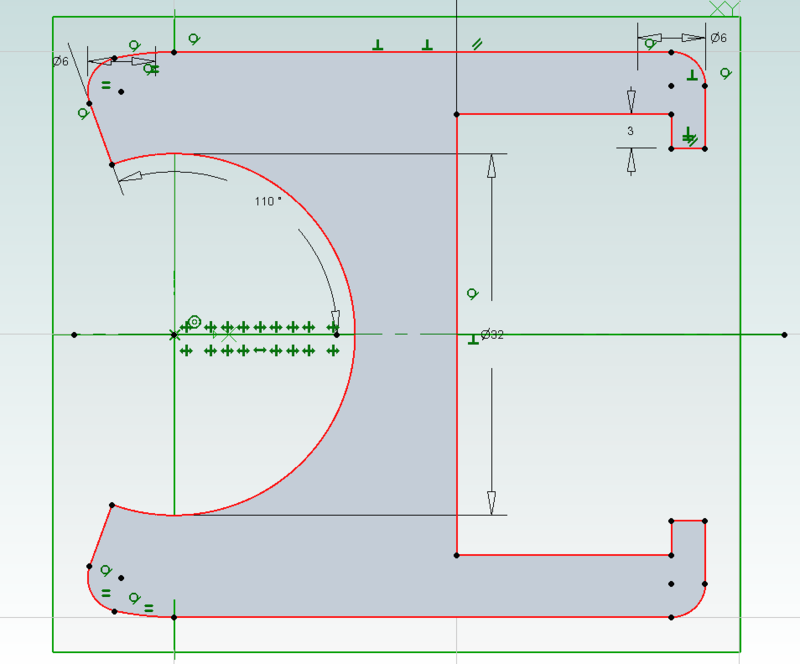 You can download the design from here.